Renovated in 2005 from a windowless warehouse, the Meeks building now looks more historic than ever before. 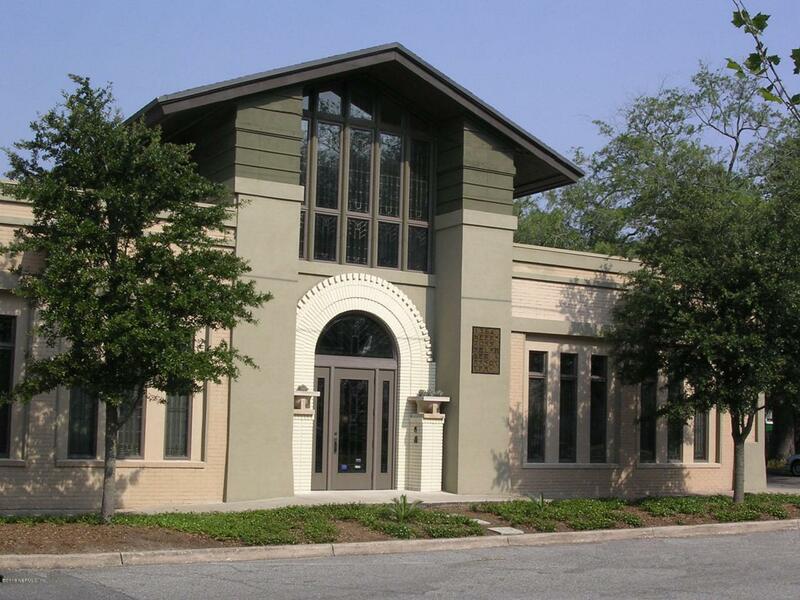 The exterior and entrance is Klutho-inspired Prairie Style complete with Stickley furniture. 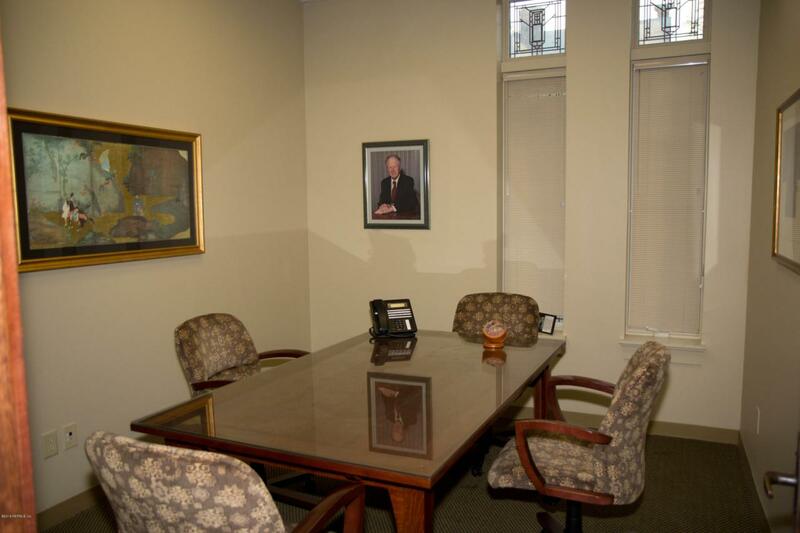 There is a kitchen, open work area, and three conference rooms - all included in your rent. 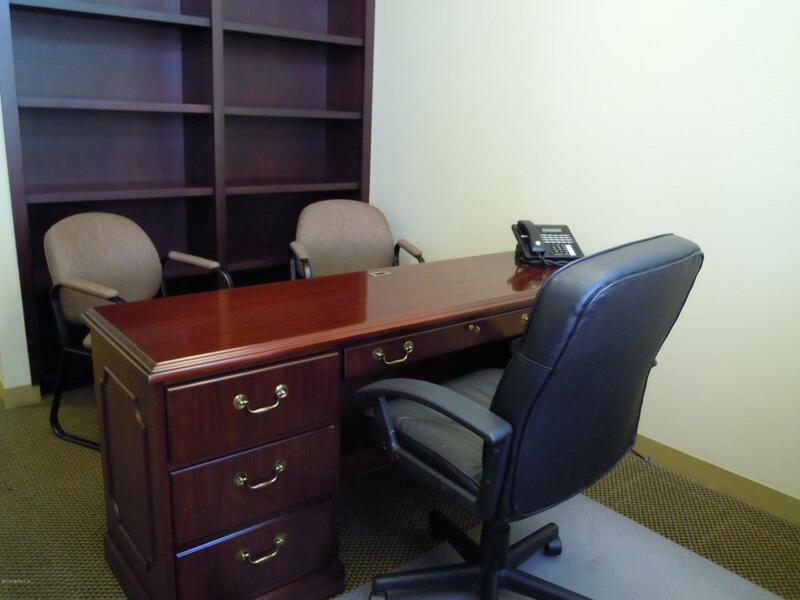 All offices have built-in shelving. Located in Historic Springfield. Parking is free and abundant and you are only minutes from Downtown, four bridges, two hospitals, and other urban communities. Each office is approx. 140 SQ FT. 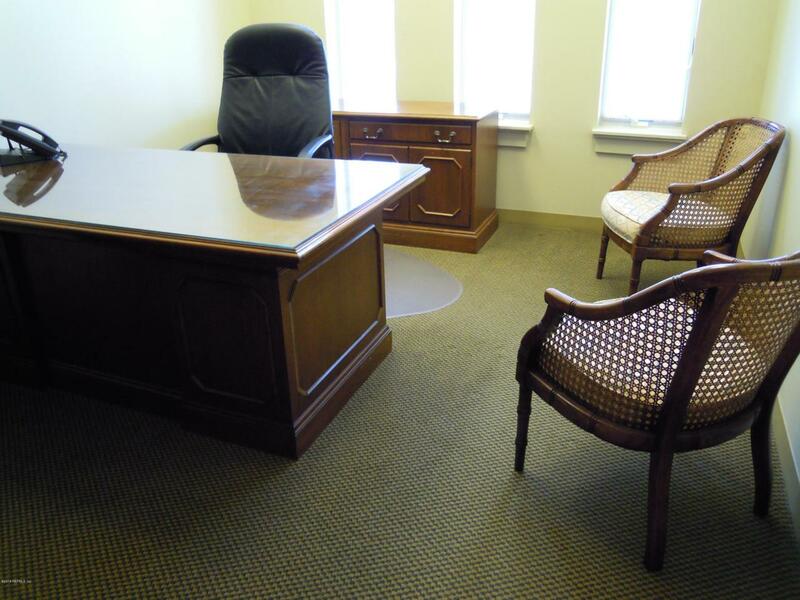 Choose from one to five offices starting at $950/month (plus applicable sales tax).